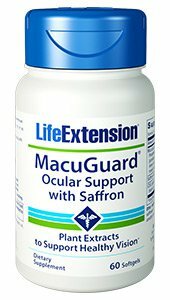 Try MacuGuard Ocular Support professional formula providing three of the most important nutrients that protect the delicate photoreceptor cells in the retina's macula from light damage;lutein, trans-zeaxanthin, and meso-zeaxanthin. 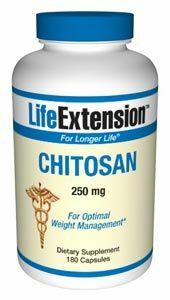 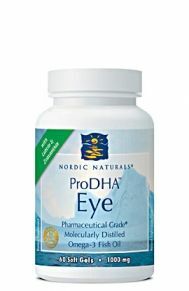 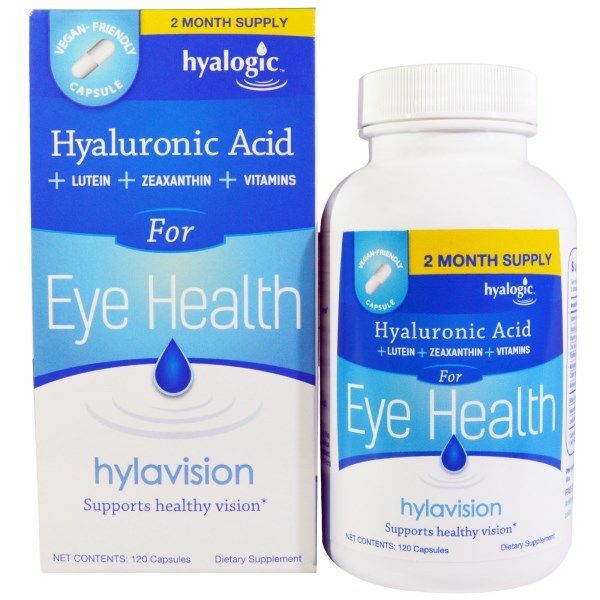 This innovative formula also contains a cutting-edge berry flavonoid compound, C3G (cyanidin-3-glucoside), that helps stimulate regeneration of rhodopsin, a compound in the eyes that absorbs light in the retina to help support night vision. 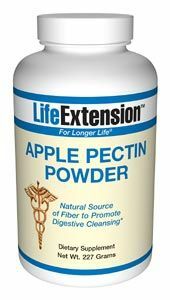 Extra virgin olive oil, gelatin, glycerin, safflower oil, beeswax, palm oil, purified water, cellulose, annatto color, potato maltodextrin.